It all started with two Indiana guys that wanted to get a quality burger and beer at a great price. Punch Burger was born. We wanted to use local grass-fed Angus beef that would come from right here in the Midwest. 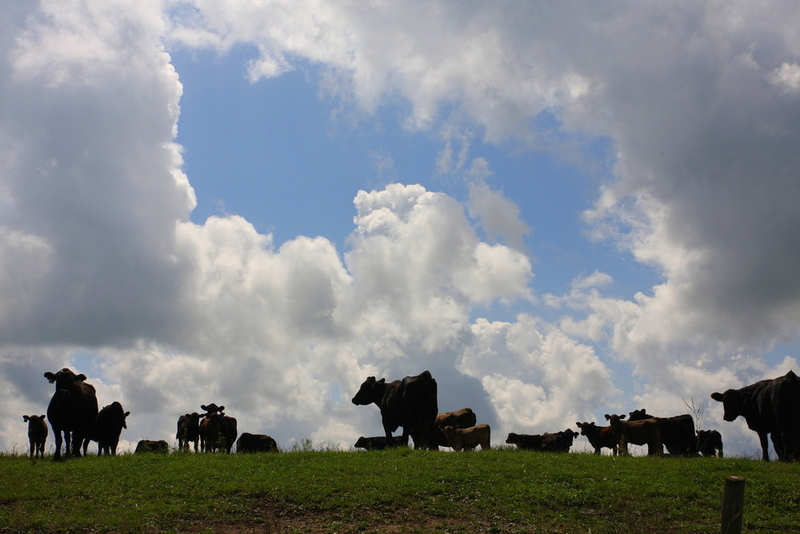 We source all of our beef from Midwestern farmers without adding any extra hormones or antibiotics. We think it results in a much higher quality burger and we think you’ll agree. Travis recognized the trend in high end restaurants bringing high quality, local ingredients to customers. He wanted to bring that same level of food to the casual, quick serve market. He never imagined the response he'd get from customers. Travis is reenergized every day by the incredibly warm reception & appreciation from Punch Burger patrons. "It's awesome that it's been so well received." 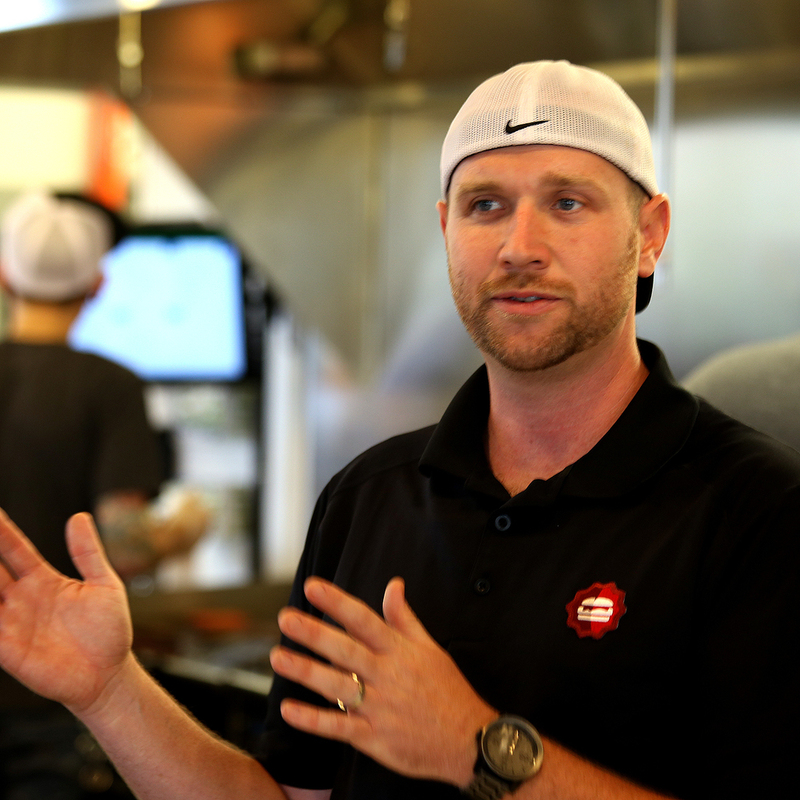 Matt is Punch Burger's first Franchisee! When he saw the product to which Punch Burger was dedicated, Matt knew it was something he wanted to be a part of. "I like the intensity of the restaurant industry. I like the relationships I can build with customers and the community," Matt says. 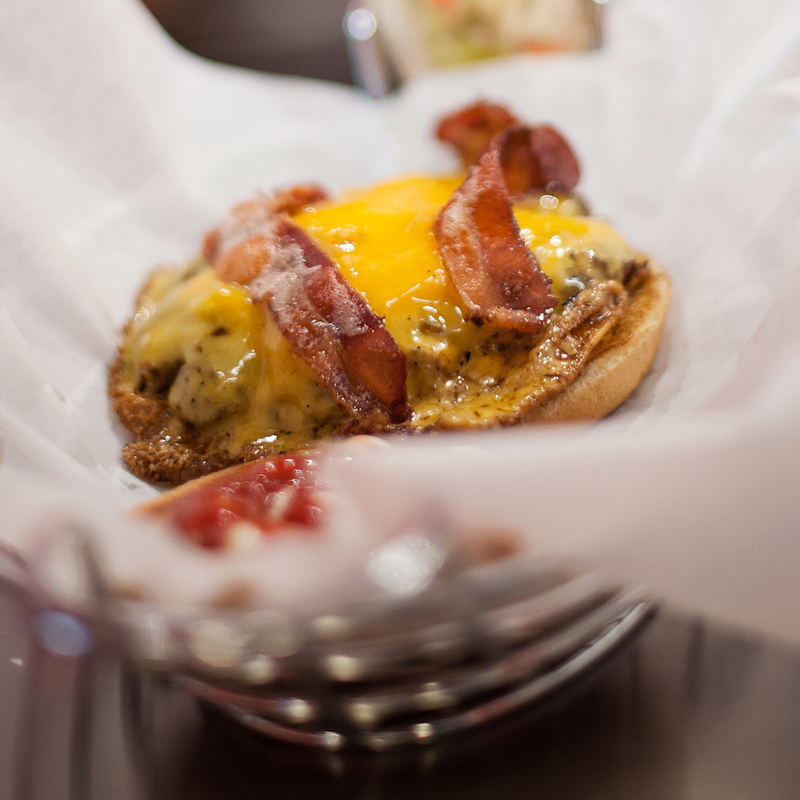 "You can trust you'll get one of the best burgers in Carmel." happy and coming to work every day.